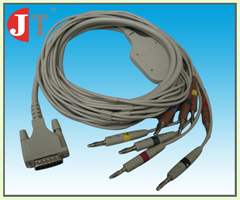 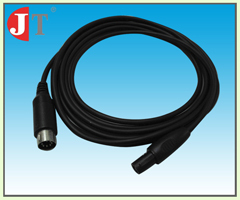 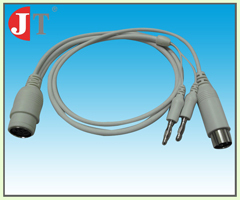 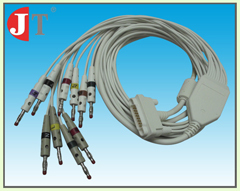 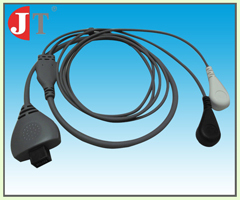 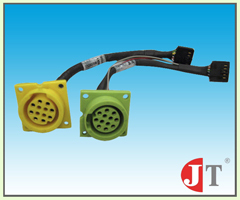 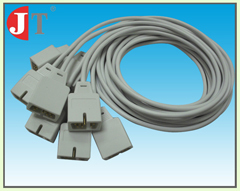 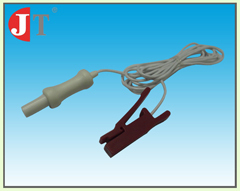 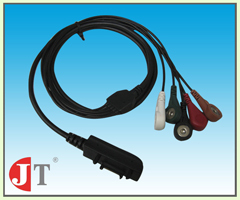 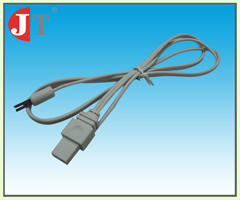 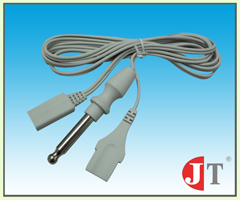 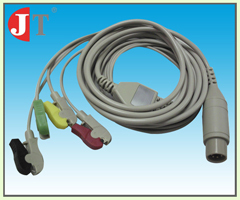 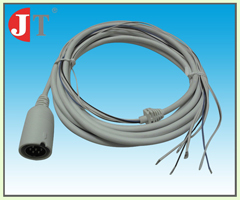 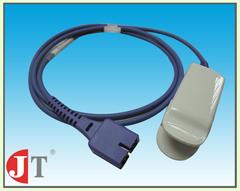 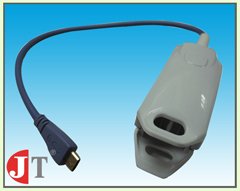 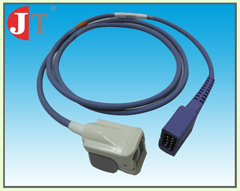 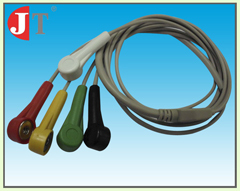 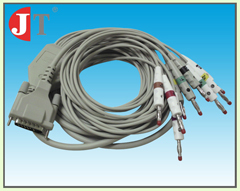 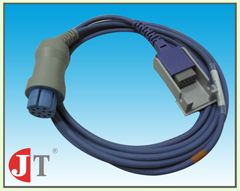 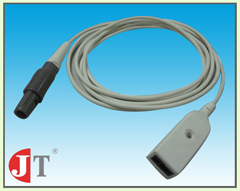 JT Tech Electronics is a leading medical cable manufacturer specialized in providing customized medical cable solutions. 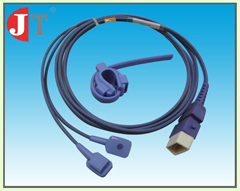 We serve medical device manufacturers in the areas of Patient Monitoring, Surgical, Diagnostic as well as various specialty medical cables. 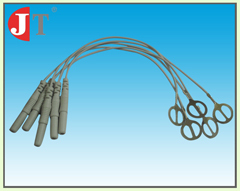 Our products are manufactured in a 100,000 class cleanroom. 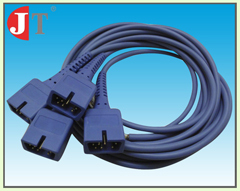 Our production and quality control satisfy the standards of EN13485:2003 to ensure that all cables are manufactured consistently to the highest quality standards.